Let nature be your home and yoga be your path. For thousands of years, yogins have sought refuge and retreat in some of the most serene places on earth. Join us in this time-honored tradition and immerse yourself in reflection, practice, and beauty. On this 6-day retreat we will awake with the sun, meditate twice daily, practice asana and eat light, healthy vegetarian meals. 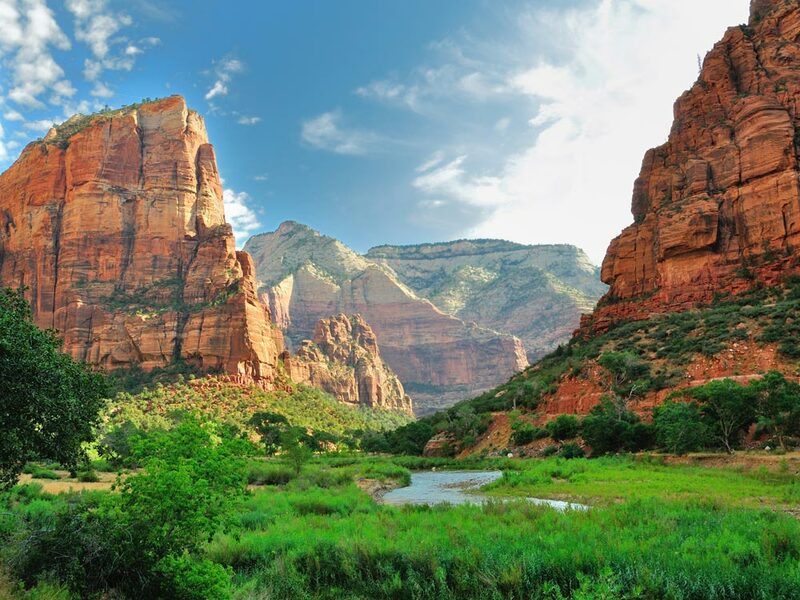 We will spend time exploring the most beautiful landscapes our nation has to offer as we uncover the natural wonders of our inner world. Space is limited reserve early. $600 Non-refundable deposit to secure your spot. 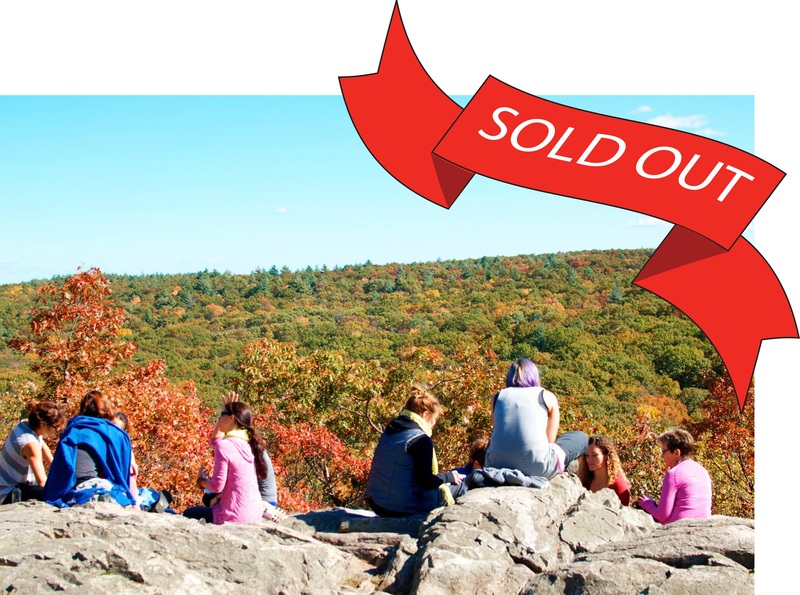 Join Jamie + Jennifer for the Annual Fall Yoga Retreat at Spirit Fire, a mindful yoga experience among the sacredness of 95 acres of forest, meadow, and ridge-surrounded valley in West Leyden, MA. AND by popular demand we've added an extra day so join us on Thursday and make it a long weekend of yoga, meditation, rest and rejuvenation! $300 Non-refundable deposit to secure your spot. Stil Studio takes to Tuscany! 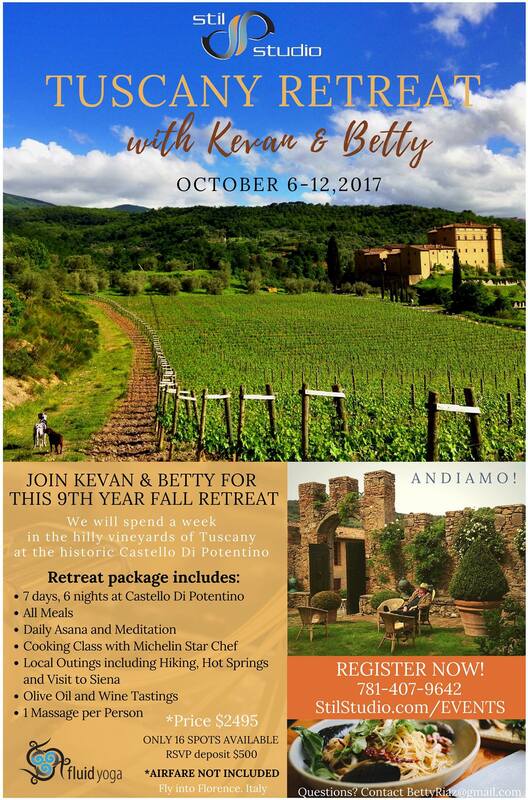 Join Betty Riaz and Kevan Gale for this unforgettable experience Friday October 6th- Thursday October 12th 2017. Spend 7 days and 6 nights settled in the hilly vineyards of Tuscany at the historic Castello di Potentino. The retreat includes a full array of ways to nourish your body and mind, with daily asana and meditation practices, cooking class with a Michelin Star-rated chef, wine and olive oil tastings and more! Spaces are limited so sign up today! LIMITED TO 14 GUESTS. ONLY 8 SPOTS REMAINING!!! **Fly into Florence. Group Pick up with be on Friday Morning October 6th. 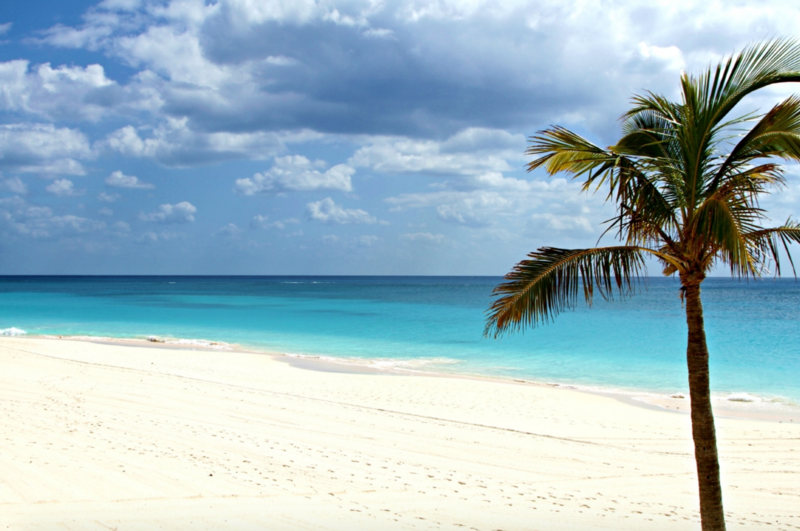 Join Jamie & Kevan for a fluid yoga retreat to Bermuda. We will be staying in a private residence just a short walk from the famously beautiful Elbow Beach. Space is limited to 12 people reserve early. $500 Non-refundable deposit to secure your spot. We are back for our 4th year to Casa Om, located in Puerto Morelos, Mexico. 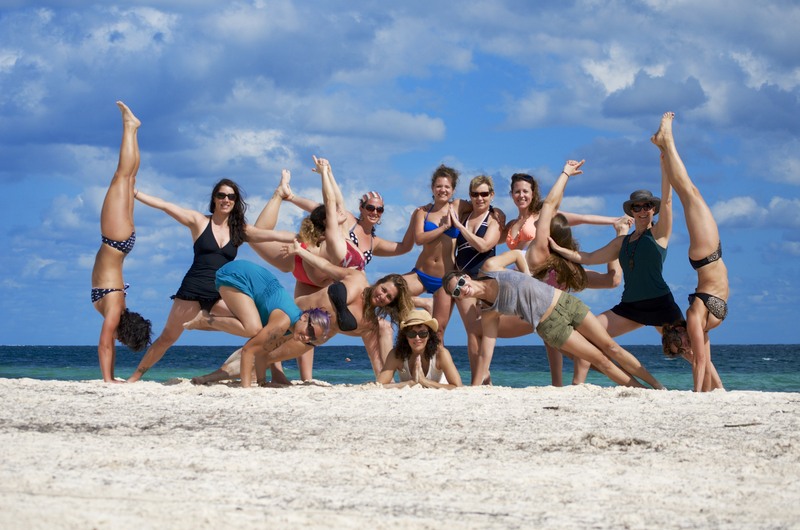 Casa Om is an amazing yogi house located in the Yucatan Peninsula, Mexico and is one block from the beach! This is a Yogi Week Immersion meant for ALL YOGI'S and ALL LEVELS! Join us for an unforgettable week. Fluid Living allows us to move through life with an intention for benefiting others through our mind, body and speech leading to an overall happier existence. During this week long intensive, we will retreat to a jungle setting in the heart of the Yucatan Peninsula. WARNING: Please expect this Fluid Living week to change your life! This may lead to random acts of kindness, helping others without any reason at all and continual smiles all day long! 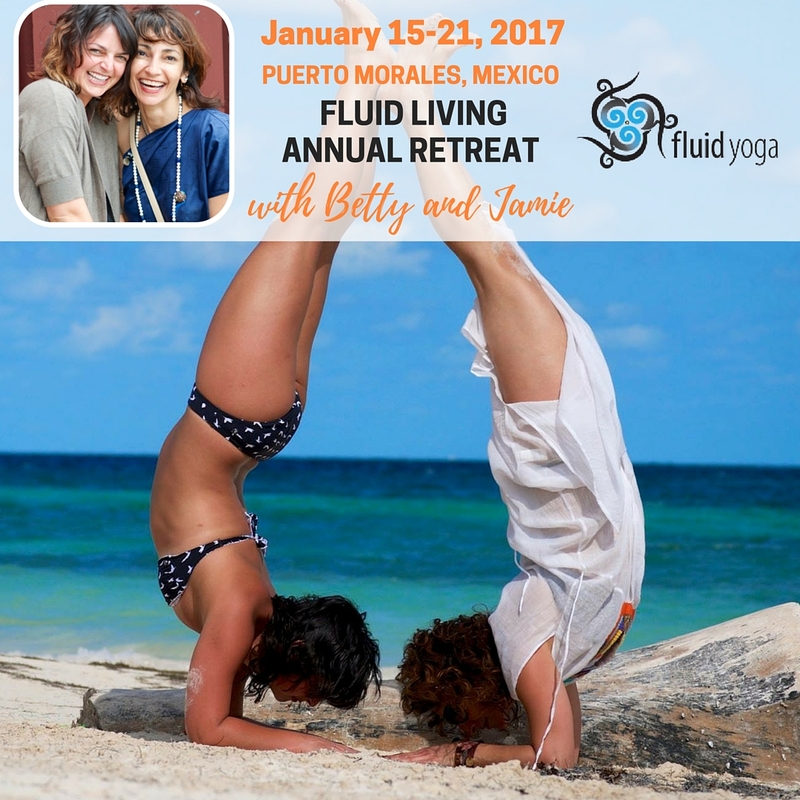 This intensive includes 6 nights/ 7 days in a luxury villa located in Puerto Morales, Mexico. luxury villa (double occupancy), all practices, tuition, airport transfers and *food & lodging. Deposit required of $150 to reserve your one week’s stay. LIMITED NUMBER OF SPACES, THIS WILL SELL OUT! ** Open to ALL STUDENTS AND ALL LEVELS! 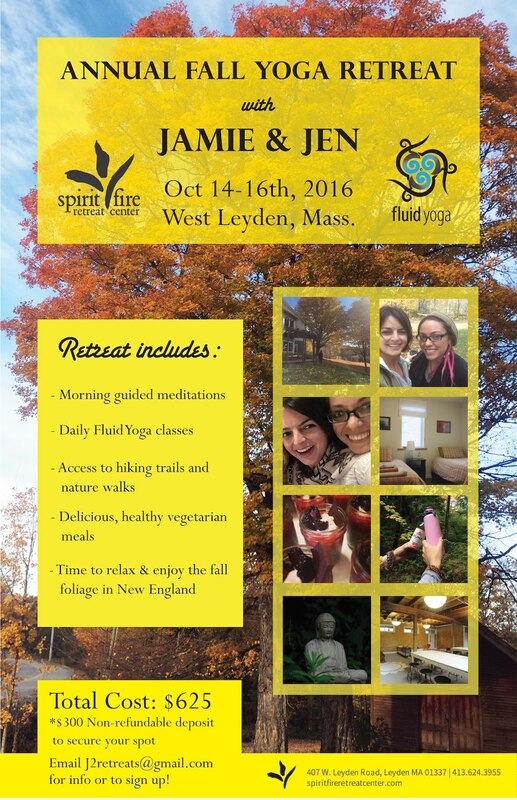 Join Jamie + Jennifer for the Annual Fall Yoga Retreat at Spirit Fire, a mindful yoga experience among the sacredness of 95 acres of forest, meadow, and ridge-surrounded valley in West Leyden, MA. Celebrate 8 years of Stil Studio! Retreat Begins Thursday @ 3pm Thursday through Sunday @ Noon. 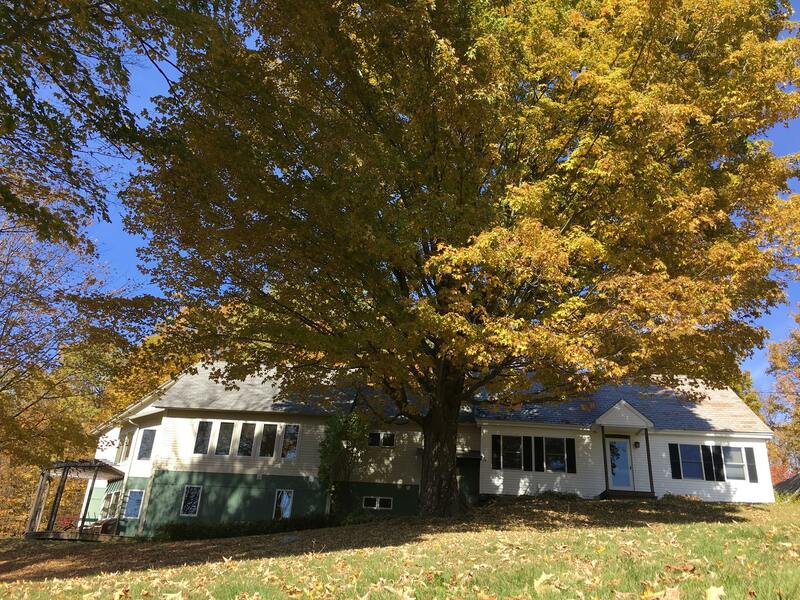 Join us in the mountains of the Berkshires during peak Fall Foliage for our Annual Retreat. This retreat is perfect for students of all-levels. 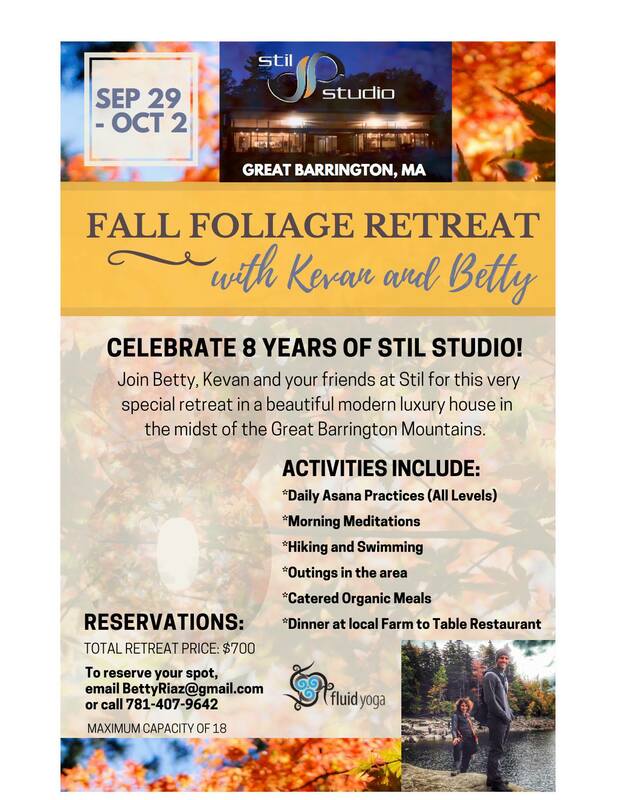 Join Betty, Kevan and your friends at Stil for this very special retreat in a beautiful modern luxury house in the midst of the Great Barrington Mountains. 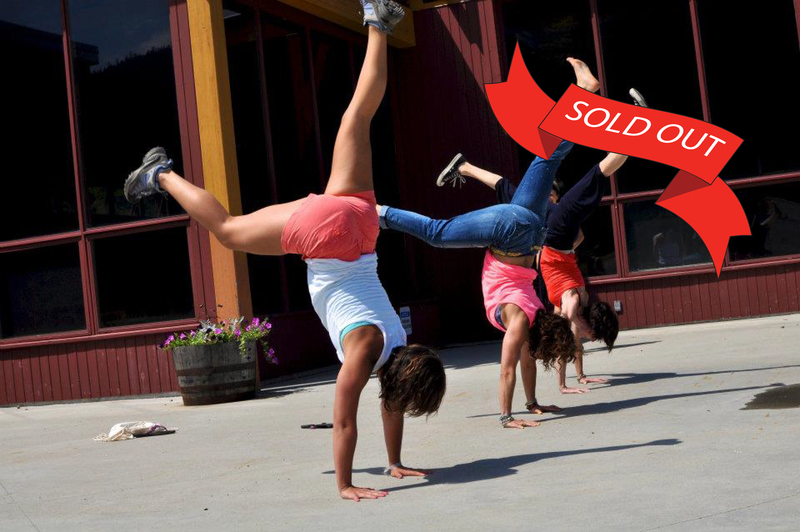 Retreat price of $700 includes all accommodations , Fluid Yoga, and food (provided by organic amazing catering), daily asana, morning meditations, outdoor walks, and more. Maximum Capacity of 18 people. RSVP with $100 deposit to reserve your spot. Spaces are first come first serve and will fill quickly. 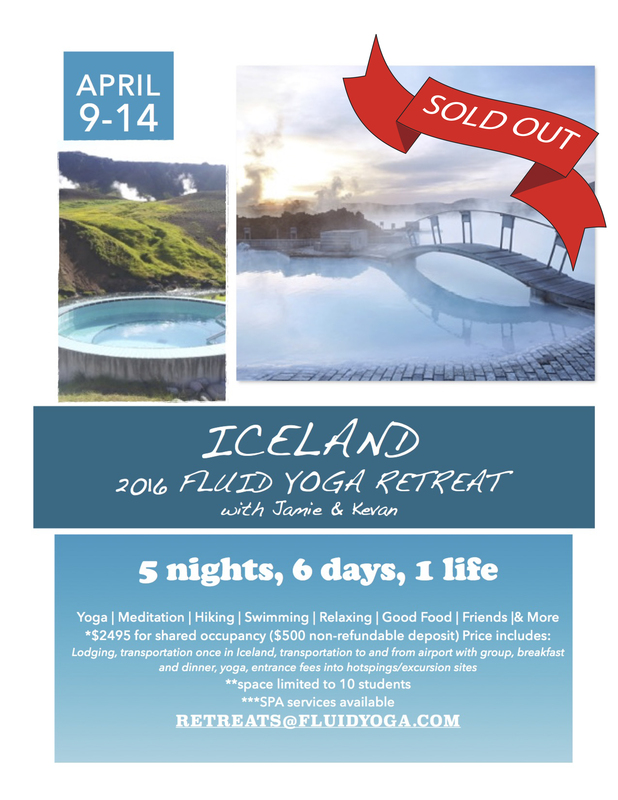 Join Kevan Gale and Jamie Villanueva for 6 unforgettable days in Iceland. 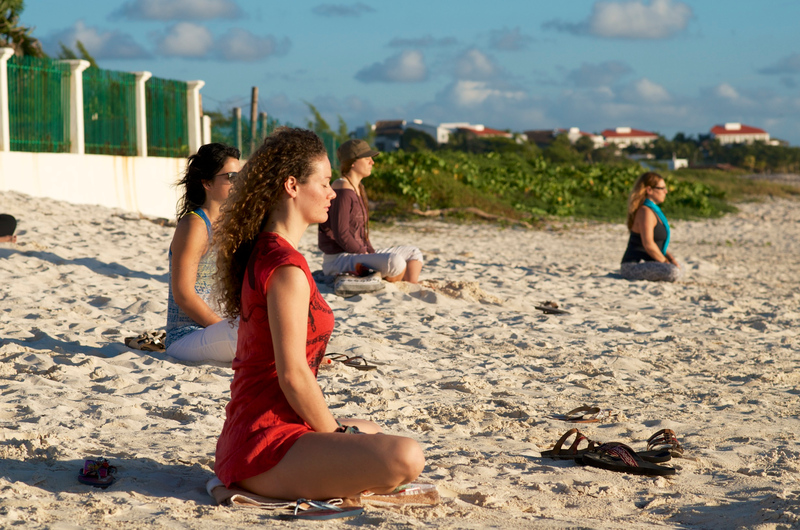 We will incorporate daily yoga classes and meditation into the beauty of the natural world around us. We will stay in three different regions of Iceland over the course of the retreat and through hiking and sightseeing explore the beautiful landscape. Pricing $2595 for 5 night, 6 day. Based on double occupancy. *Singles available upon request. Transportation to and from the airport provided if arriving and departing with the group. Deposit required of $500 to reserve your spot. LIMITED NUMBER OF SPACES SO RESERVE ASAP! During this week long intensive we will incorporate daily advanced asana practices as well as the practice of Fluid Yoga Level 2 teaching. Topics will include theming, Tibetan yogic philosophy, pranayama, meditation, Anatomy, Energy work, Assists and more. All practices, tuition, transportation and food & lodging are included. Pricing $1595 for one week’s stay plus breakfast and dinner for most night (one night out) , based on double occupancy. Deposit required of $250 to reserve your one week’s stay. ** Open to any 200-hr YA Certified teachers or any student that has completed a Fluid Yoga Module or Fluid Yoga Training 100 hours CEU Credits towards 500 hour program. 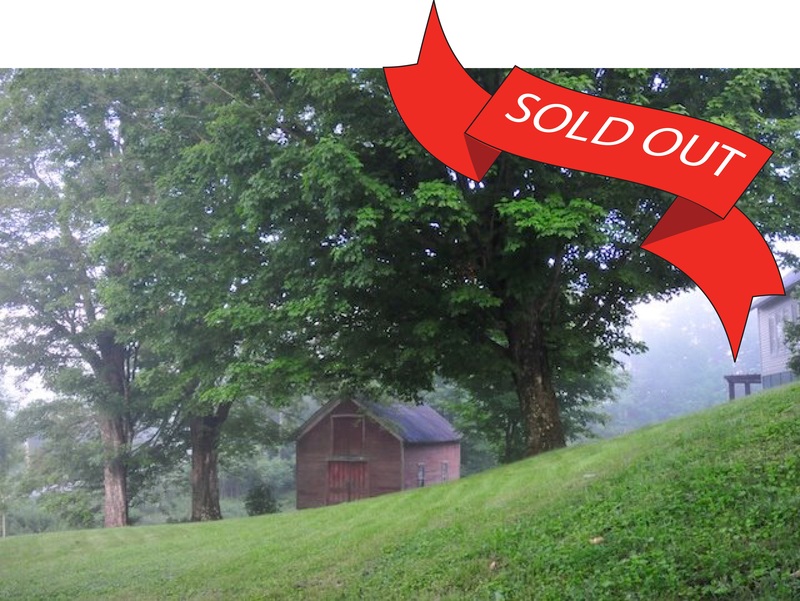 Join Jamie + Jennifer for a mindful yoga experience among the sacredness of 95 acres of forest, meadow, and ridge-surrounded valley in West Leyden, MA. $200 Non-refundable deposit to secure your spot. Join us in the mountains of Vermont during peak Fall Foliage for our Annual Retreat. 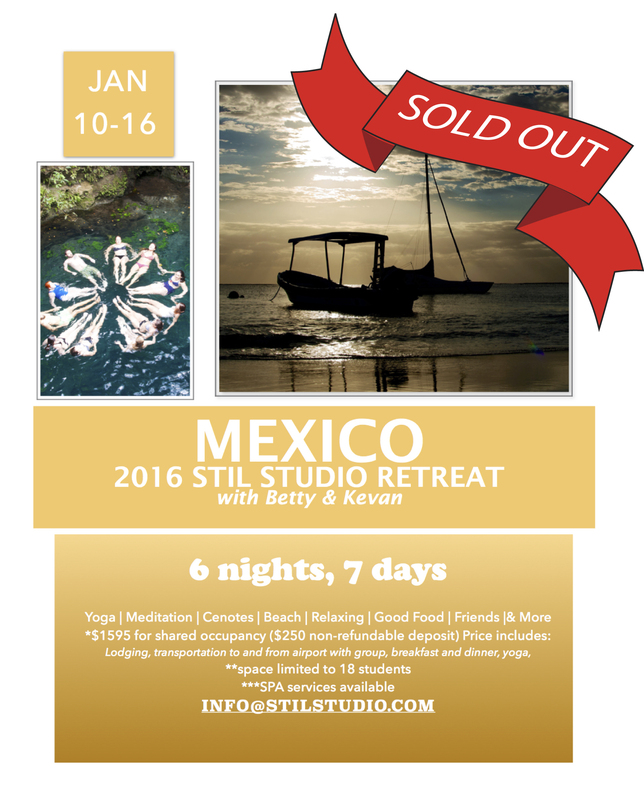 Join Betty, Kevan and your friends at Stil for this very special retreat in a beautiful luxury house in the midst of Mt. Snow, Vermont. Group Outings in the area. Retreat price of $550 includes all accommodations and food (provided by organic amazing catering), daily asana, morning meditations, outdoor walks, and more. Maximum Capacity of 12 people. hree nights, 4 days in a luxury house in the beautiful Green Mountain state of Vermont. Deposit required of $200 to reserve your spot, space is limited to 10 spots. During this week long intensive we will incorporate daily advanced asana practices as well as the practice of Fluid Yoga Level 2 teaching. Topics will include theming, philosophy, Fluid Nutrition, Anatomy, Energy work, Assists and more. 6 nights/ 7 days in a luxury villa located in Puerto Morales, Mexico. Pricing $1595 for one week’s stay plus breakfast and dinner for most night (one night out) , based on double occupancy. Deposit required of $250 to reserve your one week’s stay. 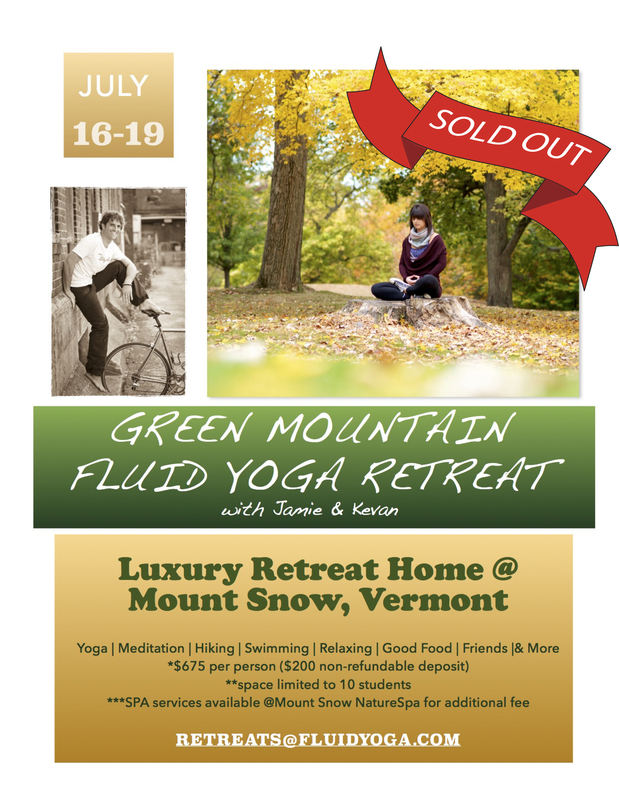 Join Betty Riaz and Jamie Russell Villanueva for 3 days/2 nights in a private luxury home in the mountains of Maine. We will practice asana daily, work on personal development through various exercises and simply hang loose and relax. There is a 10 person limit so RSVP now and make a $100 by 4/15 to reserve your spot!